More and more people choose to install fitted wardrobes into their bedrooms because of the many advantages fitted wardrobes come with. One of the most obvious advantages if the fact that fitted wardrobes can be designed and installed in such a way that it will blend perfectly with the rest of the room and it will not stand off as something that is taking a lot of space giving out an uncomfortable feeling. The shape and size will depend strictly on your storage requirements and available space. All other functions such as shoe racks or something for the scarves and ties can be built within the fitted wardrobe thus greatly improving the simplicity and storage capabilities of your fitted furniture. Lots of people don’t want to consider installing a fitted wardrobe due to the fact that they are unsure of what they want and even what they need so they choose something that apparently is the easy way of buying a conventional wardrobe but in time it really is the hard way because no conventional furniture can offer the undeniable advantages of a fitted furniture. 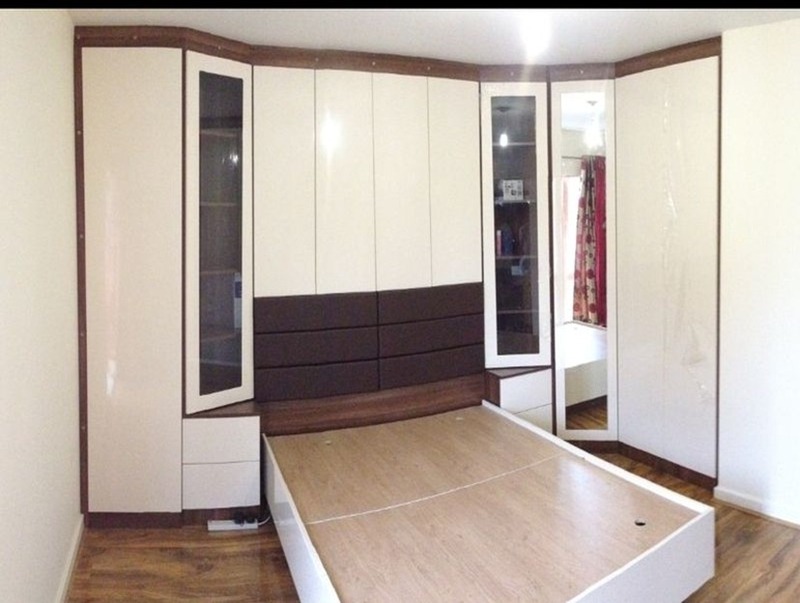 If you find yourself in the position of that uncertainty mentioned above then feel free and contact one of the best fitted furniture companies based in London, Capital Bedrooms. Be confident that the professional advice and extra care for details they have embedded in the company’s DNA across the years will help you get the fitted wardrobe you never believed was possible to install in the limited space you have available in your bedroom. Our passion for fitted wardrobes What does it take to Love your Home?